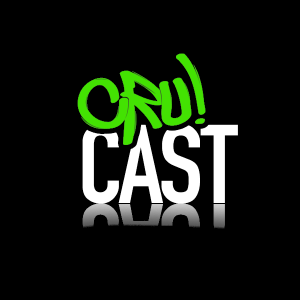 Crucast is a new platform showcasing artist from a wide variety of dance music sub-genres. Hammarica had a chat with them to see what they are about.. Brains behind the Crucast App & Youtube channel is Joe Perry aka DJ Lazcru (@LAZCRU), a Drum & Bass, House and Garage DJ, producer and bass music promoter from Oxford, UK. Lazcru became notorious for his high octane 3 deck mixes and has performed throughout the UK, Europe and beyond, supporting the likes of DJ Fresh, Nero and Andy C . He also co runs the ever popular UK party SWITCH, which as seen the likes of Skream, MK, Annie Mac, Sub Focus, Disclosure and Rudimental pass through its doors. Through touring and through our own parties and promotions we have built a great network of high profile DJ’s, MC’s and music aficionados who we are proud to call our friends – the vast majority of whom feature (or will be featured) on the Crucast. When chilling and chatting with friends the topic of what mixes we’d heard recently from which DJ’s always came into conversation. We thought it would be great if we could curate a library of all of our crew’s favourite sets in one place. We set up the Youtube channel in order to do this and Joe had been dabbling in a bit of development and so set up the app alongside. As everyone tended to have very eclectic tastes, we started with a great selection of DJ sets from the offset. Word spread organically and as the Crucast’s popularity grew, so did the diversity of its offering. This is still going on today and the library will keep growing – though we’re very conscious of quality control we hope to provide something for everyone. Which channels on Youtune or other platforms are an inspiration to your own? We love UKF and Boiler Room – both doing great things by promoting DJ’s and their music through innovative and enjoyable platforms – we’re all for spreading that goodness to the masses and hope that we can contribute to the same cause. We’d like the Crucast to be synonymous throughout the world as an excellent resource to discover brilliant mixes from the best DJ’s in the universe! We hope that it will appeal to both dance music aficionados who know what they like and also to newcomers who want to delve into the library and find out what they love for the first time. We’re also keen to widen our community as much as we possibly can, so would encourage anyone to get in touch to let us know what they’d like to see featured. Going forward, our focus will also be on exclusive content and we’ve good a great schedule of high profile DJ’s in the pipeline ready to do mixes for the Crucast. Ram Records head honcho Andy C is the don – not only does he select the freshest cuts and blend these with the best tracks of the last 20 years, his mixing is also completely flawless and he mixes in such an exciting way. We love Seth Troxler – his sets are pure vibes, selection always unique and amazing. Peanut Butter Wolf is also an absolute favourite – he is an educator with an encyclopaedic knowledge of music, yet everything he drops is dope. And if we’re allowed to add a 4th – pioneers of Dubstep Scream and Benga always bring the realness. Can’t answer this one – so much to choose from its impossible! 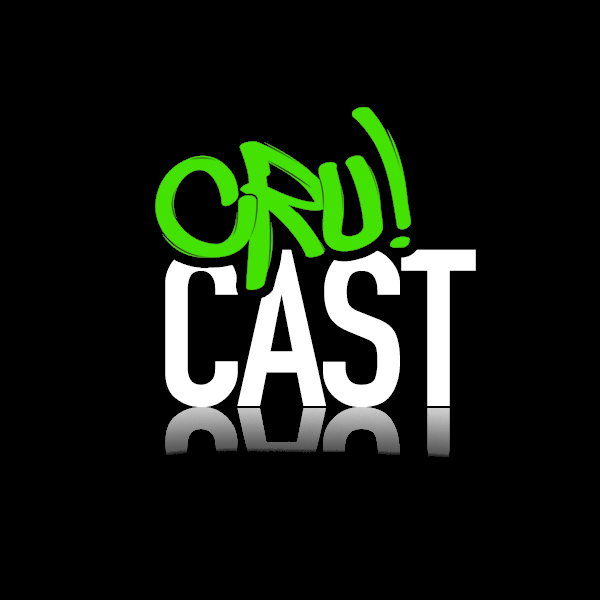 We’d like to give props to everyone that’s used the Crucast so far – we hope you’ll continue to enjoy it for years to come and make sure you spread the word and share the love!